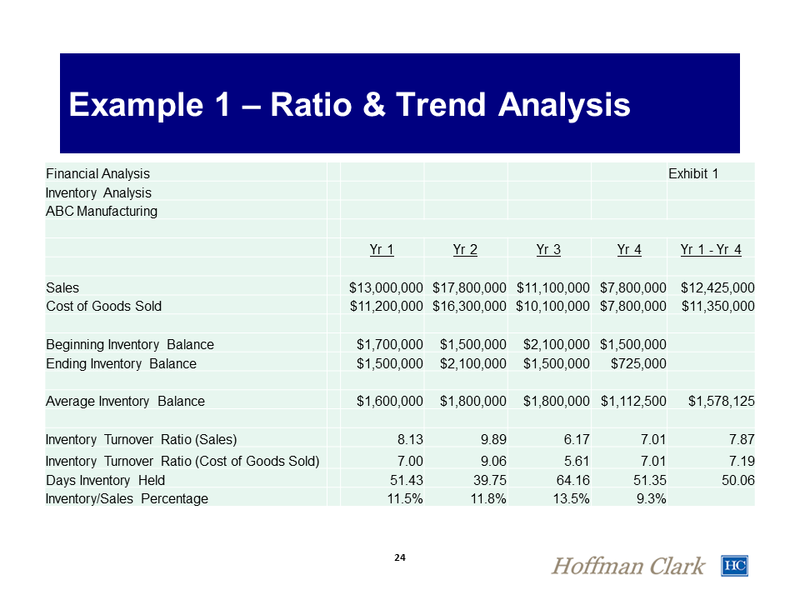 Hoffman Clark’s team presents “Assessing Misrepresentations in Financial Statements”. Their presentation featured a brief overview of the documents and financial analyses used by forensic accountants, methods and approaches used in assessing misrepresentations in financial statements and real-world examples. Ryan Clark, Brandt Herring and Stephen Zerr were presenters at the recent Forensic Accounting Seminar hosted in St. Louis by the National Business Institute on September 28, 2016. The program offered a practical understanding of financial statements, business valuations, accounting terms and investigation skills for attorneys. Misrepresentations in financial statements are commonly referred to as financial statement fraud. Financial statement fraud is the deliberate misrepresentation of the financial condition of a company accomplished through the intentional misstatement of amounts or disclosures in the financial statements with the intent to deceive the financial statement users. Financial statement fraud usually involves the overstating of assets, revenues and profits and the understating of liabilities and expenses. When reviewing financial statements, it’s important for the user of the financial statements to obtain a basic understanding of the purpose and content of the three principal financial statements. 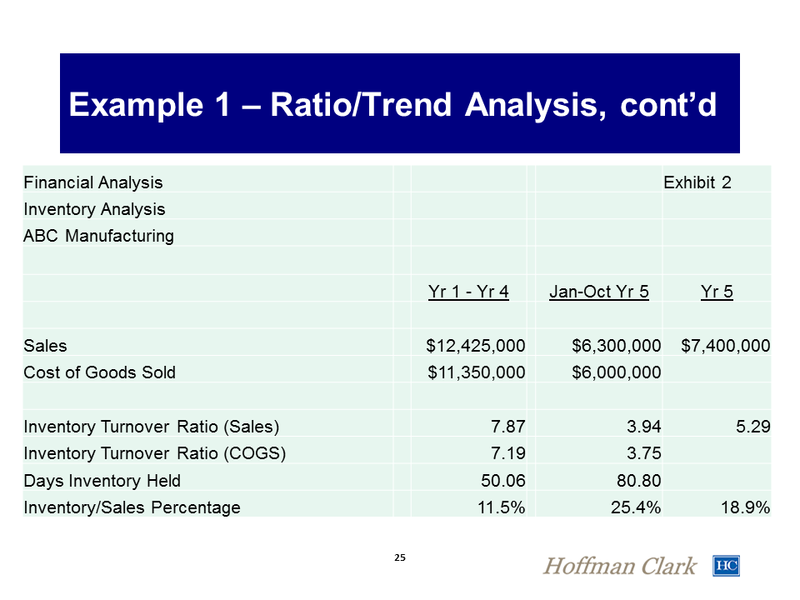 The balance sheet shows a snapshot of a company’s financial position at a specific point in time. The balance sheet can be explained with the following accounting equation: Assets = Liabilities + Stockholder’s Equity. A company’s income statement shows how much profit or loss a company’s operations generated during a specific period of time. At the start of a new accounting period, the accounts comprising the income statement are zeroed out and any income generated by the company’s operations are added to its retained earnings account and any loss is subtracted from its retained earnings account. The statement of stockholder’s equity details the changes in the total stockholders’ equity amount presented on the balance sheet. The stockholder’s equity account links the company’s income statement with its balance sheet. Financial Statements fraud schemes are most often perpetrated by management against potential users of the statements. These users of financial statements include company ownership and management, lending organizations, investors, regulating bodies, vendors, and customers. The production of truthful financial statements plays an important role in the continued success of an organization. However, fraudulent statements can be used for a number of reasons. The most common is to increase the apparent prosperity of the organizations in the eyes of potential and current investors. 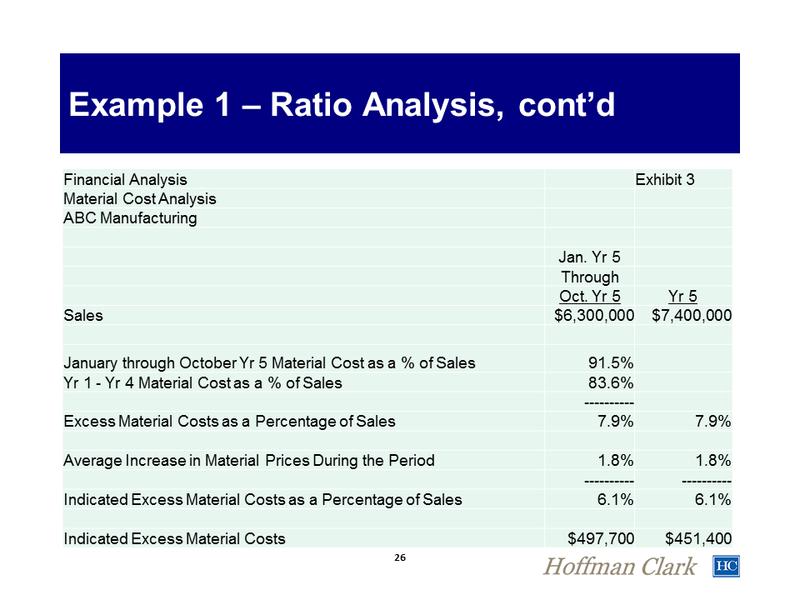 The analyses and ratios are illustrated with real-world examples provided above.